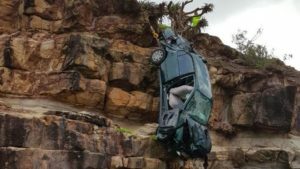 A woman has survived after a car she was in crashed down a cliff at the Sunshine Coast on Sunday. Emergency services were called to Point Arkwright, near David Lowe Way, just before 1pm to find the car at the bottom of the 15-metre cliff. The sole occupant of the car, a woman aged in her 50s, suffered no “significant injuries”, an ambulance spokesman said. The woman was transported to Sunshine Coast University Hospital in a stable condition. 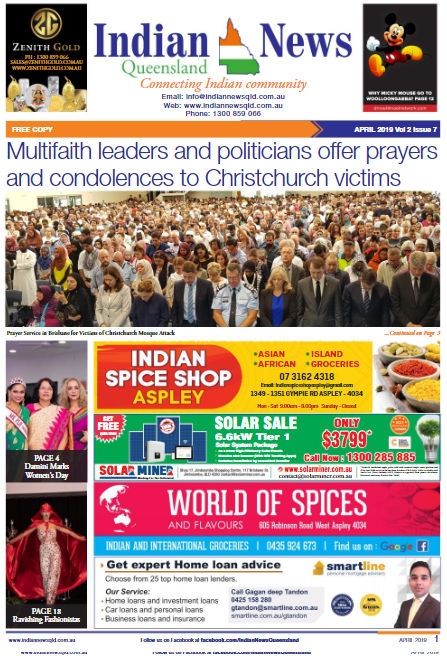 As per ACMA, Online news is the new king in regional Australia!